Supported by the U.S. Embassy, 13 startups representing Greece’s best and brightest travelled to Austin, Texas to showcase their products and services in one of the most cutting-edge technology and entrepreneurship events in the world. 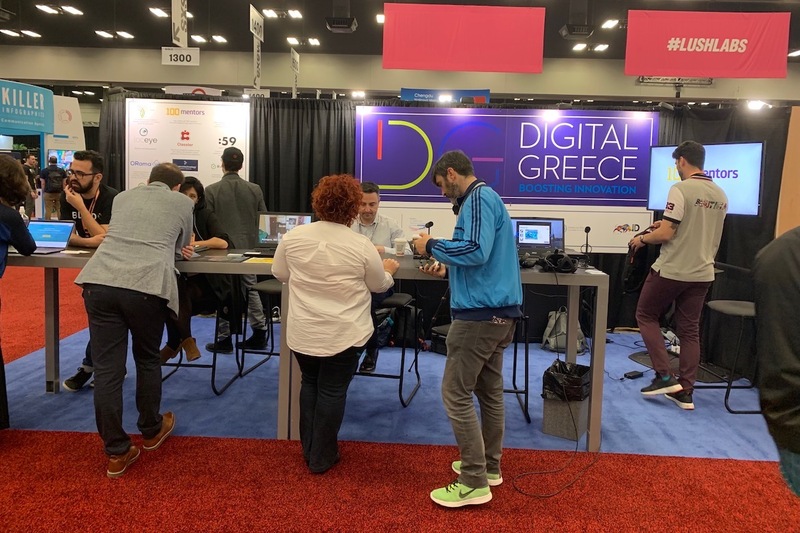 The Greek startups participated in the annual South by Southwest (SXSW) Trade Show which attracts more than 100,000 entrepreneurs, investors and top industry executives from more than 100 countries. In order to support the startups’ trip, the U.S. Embassy partnered with The Hellenic Initiative (THI), Greek Ministry of Digital Policy, Telecommunications and Media, American-Hellenic Chamber of Commerce and the Industry Disruptors – Game Changers. 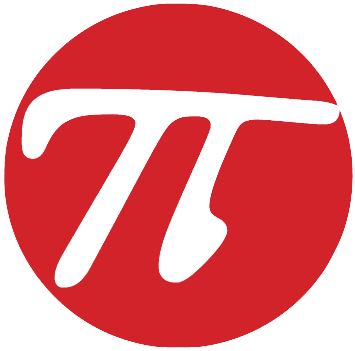 The trip comes as a follow-up to the Thessaloniki International Fair in September 2018, where U.S. Ambassador to Greece Geoffrey Pyatt said he was impressed by the engagement between Greek and American companies. Through the U.S. Embassy’s partnership with THI, almost 100 Greek startups have participated in SXSW over the past five years. This year marks the first time Greece has sent a national delegation to the conference. Previous SXSW festivals included once-budding companies such as Twitter and Periscope, both of which later became global tech industry giants. THI Executive Director Peter Poulos said his organization is “pleased” to help Greek innovators connect with the world’s top technology investors. The 13 Greek startups that attended SXSW 2019 span various industries such as education, medical technologies, communications, robotics, creative industries, tourism. The startups include: The Tipping Point, Loceye, Vertitech, Orama VR, PD Neurotechnology, Tutobo Educational Robotics, Racecheck, Edit59, Social Experience, Sustainable Food Movement in Greece, Blendo, Viral – Loops, Spotlight POS – Spotfolio.